Baylor BU Bears Three Time and 2019 National Champions Womens Basketball Banner consists of our 15x24 inch Baylor BU Bears Three Time and 2019 National Champions Womens Basketball Banner! This college banner measures 15x24 inches, is constructed of felt, hangs vertically, and is single-sided screen printed with the Officially Licensed school logos, years, and insignias, as shown. 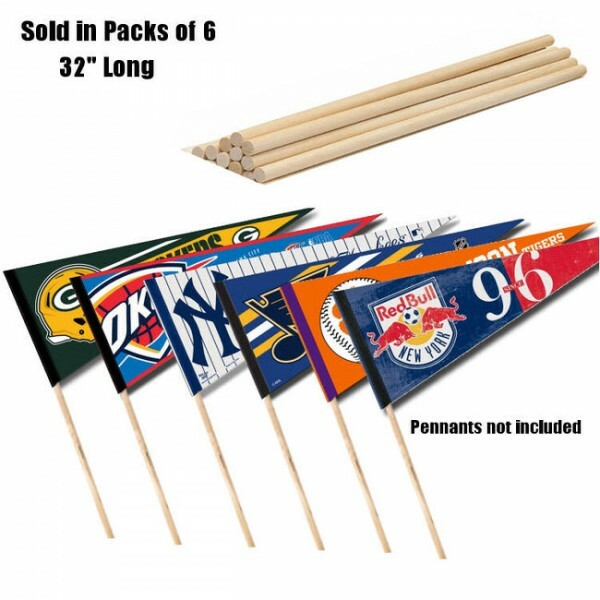 Use this banner to show your team allegiance in any room of the house, office or for decorating your next gameday theme party. Our college banners are made of felt and provide a pennant sleeve for insertion of a pennant stick, if desired.